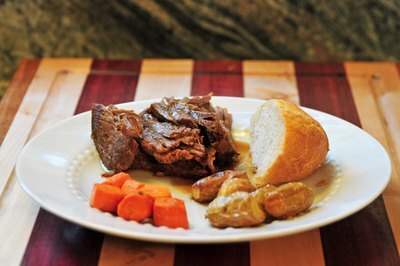 Few meals speak to the American table like classic pot roast, a dish that is hearty, delicious and inexpensive. This dish takes a short amount of preparation time and can be cooked on the stove top, in the oven or in a slow cooker. 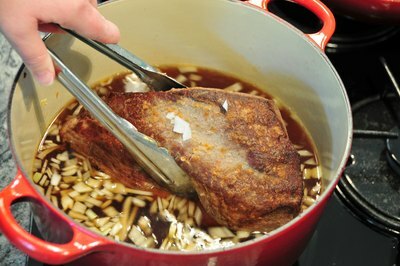 Chuck roast requires slow cooking on low heat in order to tenderize the rich, fatty muscle of this cut. 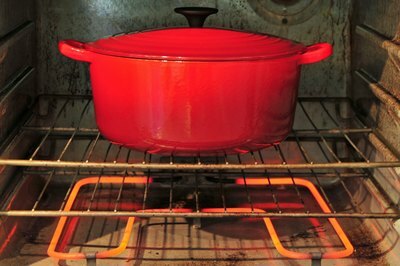 Adding liquid into the pan keeps the heat moist for excellent texture and flavor. 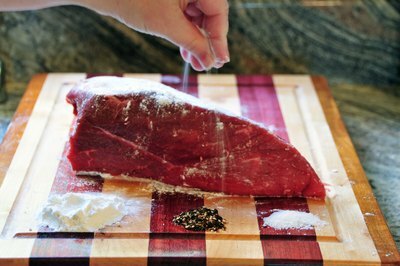 Rub the meat with salt, pepper and a light coating of all-purpose flour. Brown the meat on each side for approximately 30 seconds. 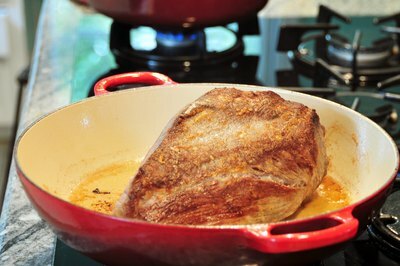 You don’t want to burn it; you are just searing in some of the juices to help tenderize the meat as it cooks. Add the wine, beef stock, onions and garlic into the pan and bring the mixture up to a low simmer. Carefully place the meat into the roasting pan. Use tongs, as the meat will be hot. 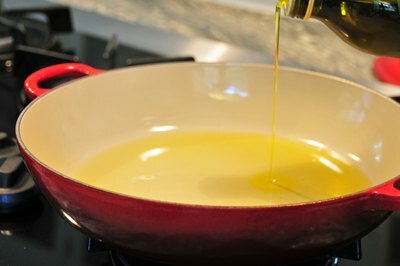 Pour off the liquid from the skillet into the pan and cover tightly. Cook the roast for at least three hours and then check on it. The pot roast will be done when the meat flakes off easily with a fork. 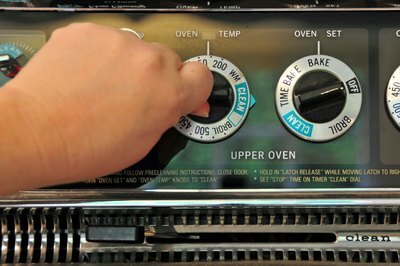 If you prefer to use a meat thermometer, insert the probe into the middle of the roast and wait 30 seconds. 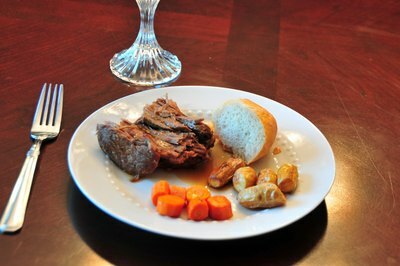 Chuck roast needs to be cooked to at least 160 degrees F for safe eating. Serve with roasted vegetables, mashed potatoes and fresh rolls or biscuits. Can You Freeze Osso Bucco?